Let us take you on the diving adventure of a lifetime in some of the world’s finest diving destinations. 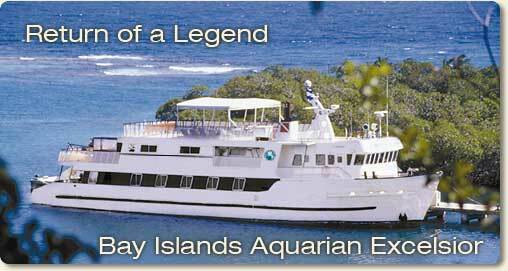 Experience scuba diving locations only accessable from a long range cruising vessel. Our service will exceed your expectations. Cruise ship luxury at a dive boat price!